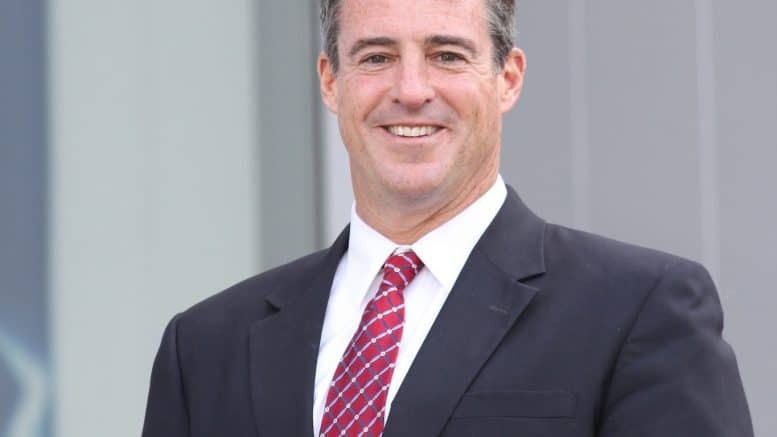 A Miner Detail Radio host Ryan Miner interviewed Maryland’s former attorney general Doug Gansler live on Sunday, October 15, 2017. Gansler unwinded his stint as a state’s attorney in Montgomery County and detailed the high-profile case of prosecuting the D.C. snipers. Gansler also spoke about his relationship with Martin O’Malley and highlighted some of his accomplishments in the eight years he spent as Maryland’s attorney general, including marriage equality and increased protections for the Chesapeake Bay. In the latter half of the interview, Gansler offered his most honest assessment of his unsuccessful 2014 campaign for governor. 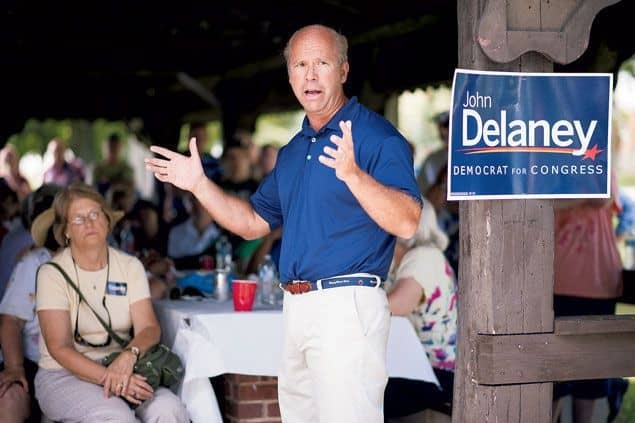 He discussed some of the scandals that plagued his campaign – TrooperGate, BeachGate, the infamous recording – and criticized Washington Post reporter John Wagner for writing false stories. Finally, Gansler detailed his decision to sit out this gubernatorial race and spoke briefly about some of the current candidates in the field.